Lion's Choice is known for the highest quality ingredients. All our beef is USDA top inside round. Slow roasted every day in every store. 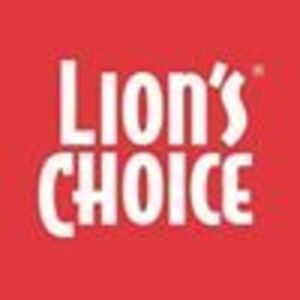 Are you a franchisee of Lion's Choice?